It has indeed stood the test of time. 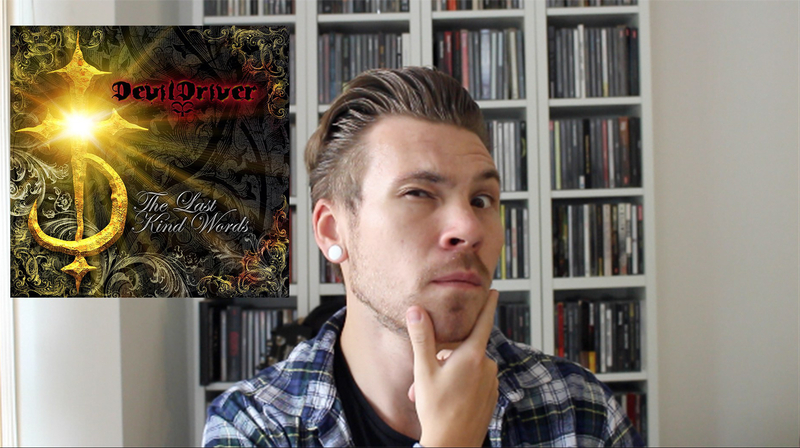 DevilDriver, a name that has more than outdone itself. Crowned king of pits they hold the record for the biggest pit in Download’s history, having released many different records throughout the years some more successful than others but their dogged tenacity has never waned. Forcefully carving their way across the world helping those in need and crushing those who crossed them. A renewed line up sees the band looking forward to their bright future after the monumental success that was Trust No One, nevertheless the band are also responsible for creating one of my personal favourites that still, ten years on receives its weekly rotation at least once. In the hey day of Metalcore DevilDriver wrote what some would argue is their strongest release. From the moment that snare hit of “Not All Who Wander Are Lost” until the final fade out section of “The Axe Shall Fall” this is an absolute schooling in the art of Metalcore (Groove Metal if you really want to split hairs). Join me as I celebrate the release of one of the most reliable records of 2007. I have also had the lovely opportunity to speak with Dez about the future at Download 2017 which you can check out here! He was an absolute gentleman, proving that I have put my faith rightly in this brilliant band.